A comfortable ride starts with the proper bike fit and with so many differences from bike to bike, it can be challenging to pick the correct size. That’s why we created the Raleigh Sizing System (RSS), to ensure a proper bike fit for all our riders. Even the smallest details such as the head tube angle, the top tube length, or the stand over height matter when shopping for the perfect bike fit. Purchasing a bike that doesn’t fit properly could result in discomforts in your wrists, elbows, shoulders, and back. Understanding which size bike is right for you means you’ll not only have a better ride, but also more fun on your bike. The RSS system is driven by a streamlined formula and a large database of actual bike fittings that hosts seven measurements which help to predict how a person is going to fit on the bike. Using this system we have put a sticker on every bike that marks the bike size and corresponding rider height, making finding a bike easy for you and the sales staff that are assisting you. The RSS also proves to be hugely beneficial when buying bikes for kids. 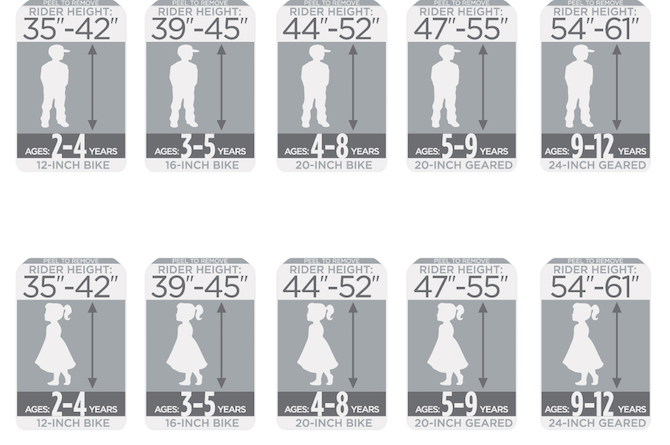 For youth bikes, our Raleigh designers studied pediatric growth charts and went a step further by grouping their bikes by age and likely height. 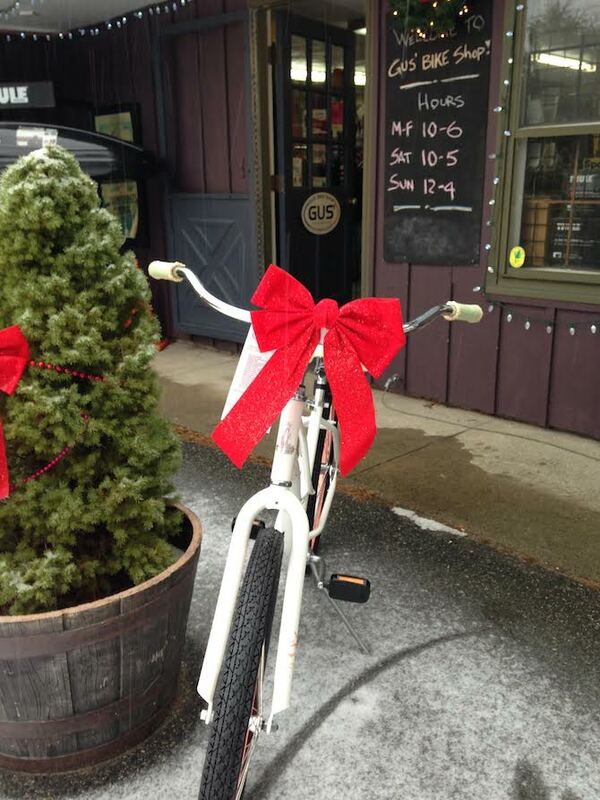 “People will come in and say, ‘I’d like to buy my six-year-old granddaughter a bike for Christmas. Do you have a bike that would fit her?” Even if they don’t know her height, we can make a very educated and accurate recommendation based on her age. It’s a very unique system,” says Landsaat. To talk to a Raleigh shop about what size bike fits you, find your local dealer.